Amy Patee is a yoga teacher, life inspirationist, beauty-amplifier, and entrepreneur. Fully committed to leaving a positive imprint on the planet she shares her light by teaching empowering yoga classes, workshops and eCourses, leading exotic retreats, hosting illuminating podcasts, blogging and playing as much as possible. ​Amy is a naturally gifted intuitive and has been self-employed in the healing-arts field for over 16 years. 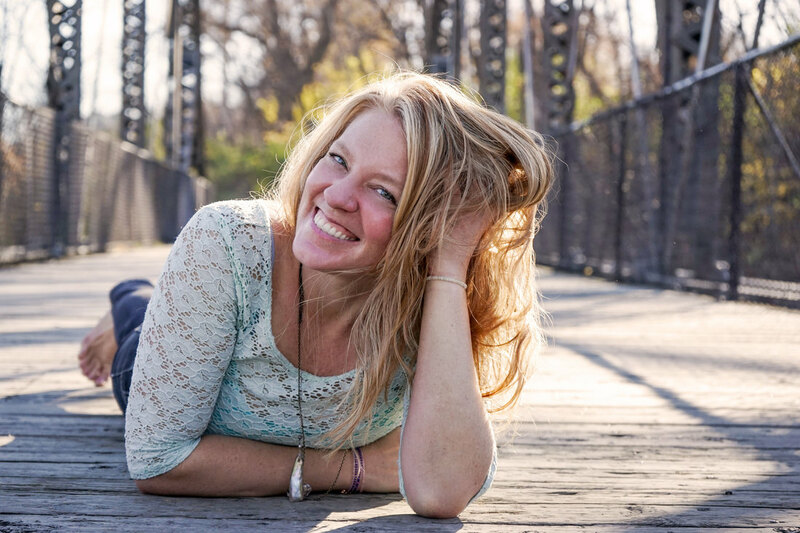 She is the founder of the Minneapolis Yoga Conference, leads international yoga retreats, workshops and teaches weekly at One Yoga in Minneapolis. She is certified in and/or has in-depth experience with: Yoga (twice certified: Mount Madonna + Donna Farhi), Global Somatics, Aspects Energy Work, Reiki, Thai Yoga Massage, Vipassana Meditation, Cranio-Sacral Therapy, Massage Therapy, Continuum Movement, Body-Mind Centering, Trager, Five Rhythms Dance, UTUE Energy Clearing, Presence Practice with Leonard Jacobson, Somatic Experiencing Therapy, and many other body-mind modalities that afford comprehensive perspective on healing, self-development and self-mastery.